All business strive for continuous success and growth and in the early stages of business development, this might be easy to achieve. However, the more established a business becomes, the more difficult it becomes to improve on last year’s results. The key to continuous growth is insight-driven continuous refinement. 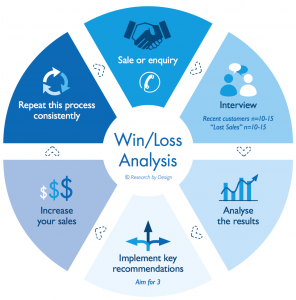 Conducting a win/loss analysis is one of the easiest and most cost-effective ways to improve and refine your marketing, communications, sales and business strategies. 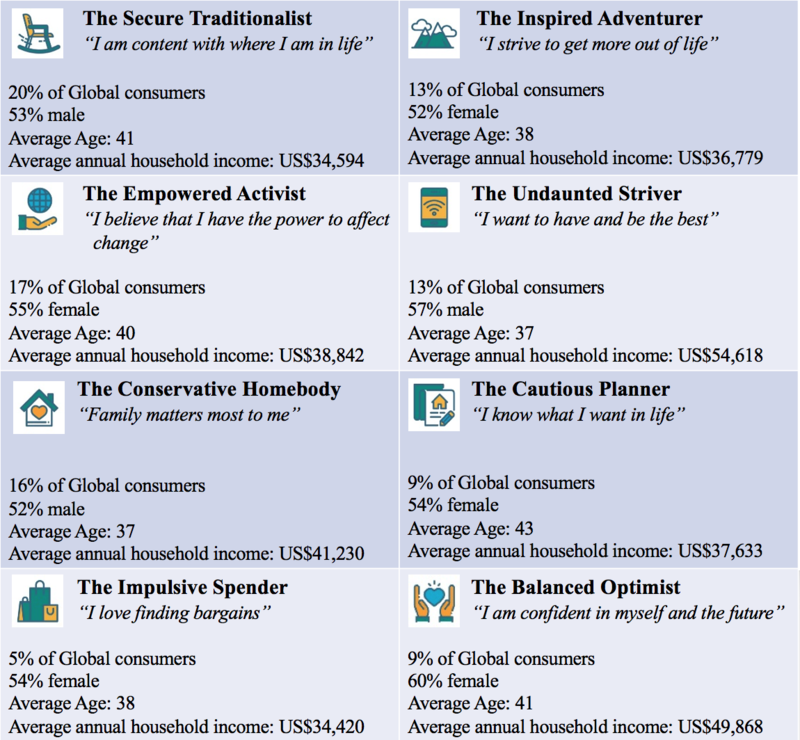 It is also one of the most important analyses, as your customers’ perception will be directly reflected in your sales. It simply involves interviewing of 10 to 15 customers within 3 months of their purchase and, more importantly, the same amount for “lost sales”. “Lost sales” are those who enquired about the company’s service or product but failed to proceed to make a purchase. These interviews prove most successful when conducted by an independent third party, as conflicts of interest are avoided, and customers openly give more direct and honest feedback about their experiences with their purchase. Analysing the gathered feedback will not only give the business a deeper understanding of consumer buying behaviour and its (potential) pain-points, but will also enable the business to benchmark themselves against their competitors and other key industry players. It may even uncover potentially new and successful products or services that customers have always wanted! This will allow for a strategic and informed refinement of the business’ unique selling proposition (USP), but also act as an early warning system, indicating the need for a product or service to be improved before sales are disrupted. The processing and analysis of results will enable the business to develop meaningful and strategic recommendations, allowing decision makers of all kinds to make better decisions in their businesses. Promptly implementing the changes and improvements from the analysis will increase overall effectiveness and put you on the path to success. Remember, that customer perception is what will make or break your business, especially when we compete globally for the same dollar. Businesses (and their owners) that want to stay on the trajectory of continuous growth, should dedicate itself to a continuous refinement process, backed by timely win/loss analyses (e.g. monthly or quarterly). Download now: How to optimise your customer acquisition and retention strategies.